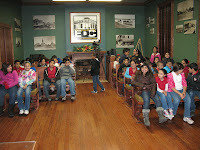 On November 22nd and 23rd and December 1st, third, fourth and fifth grade students from General Ricardo Sanchez traveled back in time in a historical journey of Rio Grande City. Students rode the Bessey III Trolley and made their way to Fort Ringgold where they viewed the amazing historical mural and visited the Robert E. Lee House. Additionally, they visited the City Hall, La Borde House, the resting site of the founders of Rio Grande City and other landmarks. 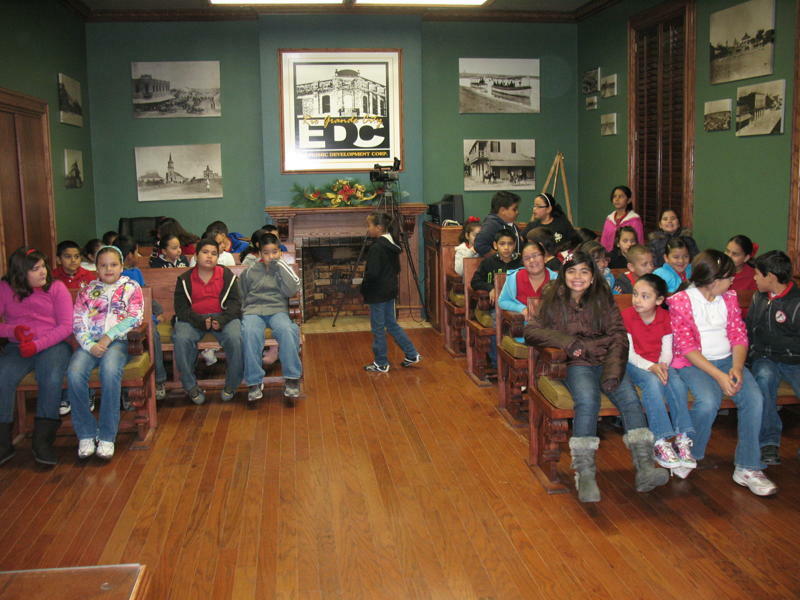 This educational tour provided students a unique opportunity to learn about the city’s history and the different attractions that draw in tourists back every time.